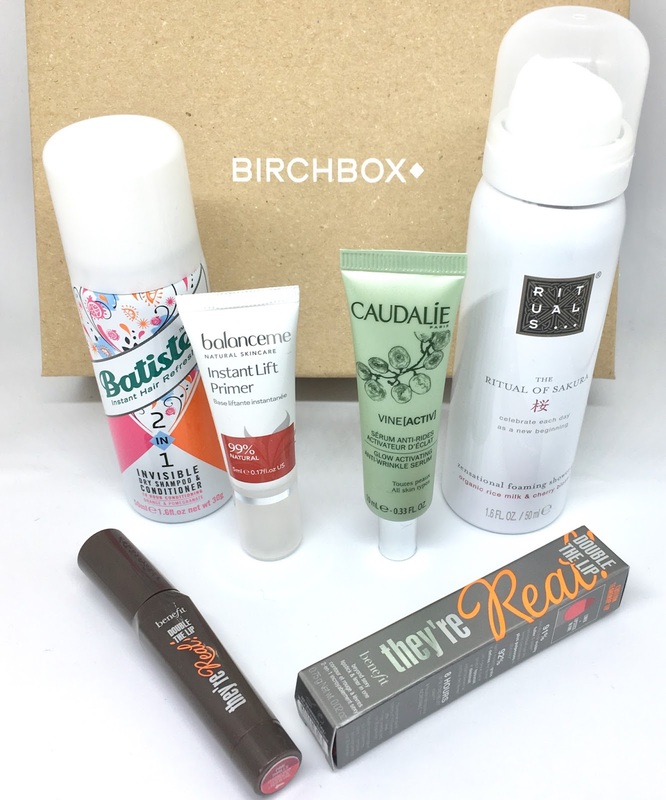 I have been signed up to Birchbox (this time round) for 7 months now and so far I have been surprisingly impressed with the samples I have received but this months is the best yet! 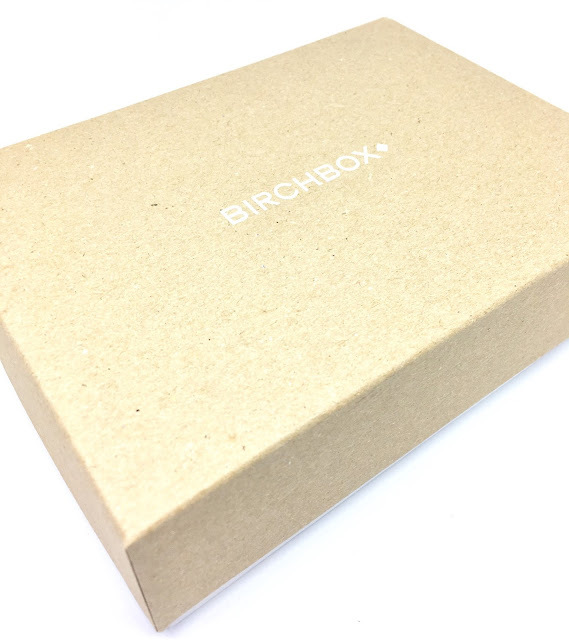 This month Birchbox are celebrating their original box which was founded 6 years ago with a simple idea - make beauty discovery delightful and highly effective. A simple concept that has been applied to this months box, simple, yet tastefully themed brown paper, parcel style box. The only one disappointing this for me about this month, and this is THE only thing, is that they have gone back to the original box shape rather than their more recent drawer design, but with 6 box drawers already piled up underneath my dressing table I think I will be able to cope with this. "Now you can refresh your roots and nourish dry ends. No washing required!" I was actually going to buy a full size bottle of this in Boots the other day but put the bottle down as I thought that it may not suit my hair, but now I have a mini bottle to test out. 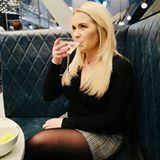 "Blur pores, diminish fine lines, firm your complexion and more!" Balance Me are one of my favourite skin care brands so I am excited to test out this primer which I have never seen before. I am yet to find a primer I love, so any primer samples are greatly received. "This new brightening formula is an antidote to tired, stressed-out skin." Caudalie is probably my all time favourite skin care brands. I have received many samples of Caudalie over the years and the products are so luxurious, however a little on the pricey side for me but I will always love receiving samples from them and one day I may take the plunge and splurge on a delicious moisturiser from them. "This stuff is like magic, transforming from gel to foam on contact with water!" I am slightly ashamed to say I have never used one single Rituals product (I'm bad beauty blogger) so this handy sized foaming shower gel will be coming on holiday with me as it's the perfect size to pop into my wash bag. "This 2-in-1 liner and lipstick delivers vibrant, long-lasting colour in a flash." 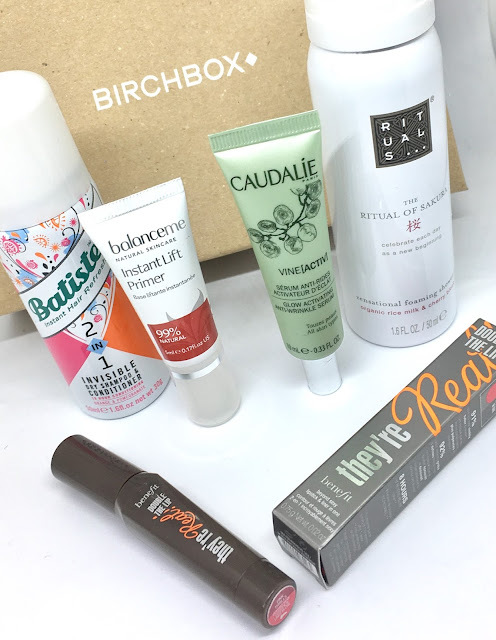 Existing Birchbox subscribers could choose between two shades of this new Benefit lippie, I looked at the choices (Pink Thrill or Lusty Rose) and couldn't decide between them so I decided to leave it a surprise and I am very happy. 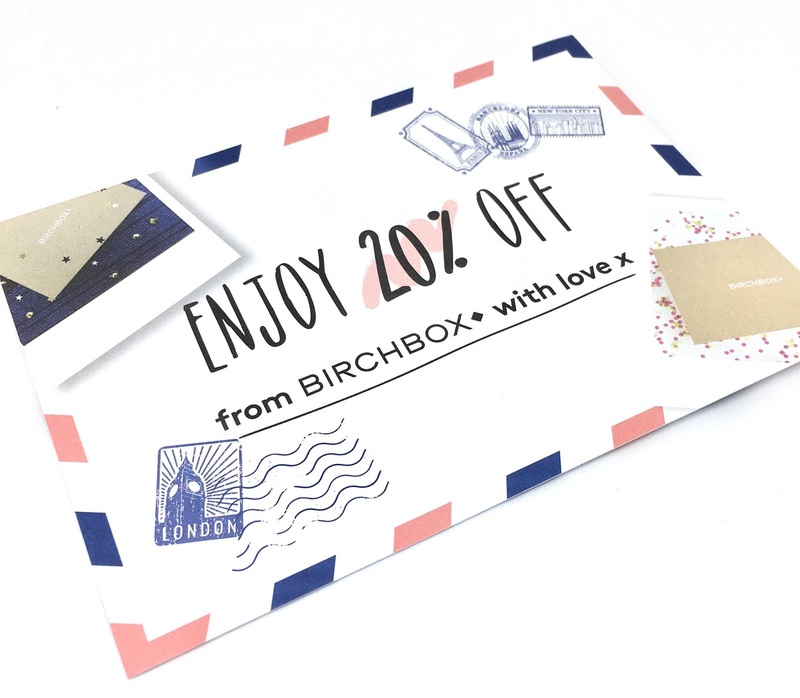 Each suscriber also receives a 20% OFF voucher to spend in the Birchbox shop which is a brilliant amount as usually the highest I have seen a discount on their before is 10%. I have my eye on some Spectrum makeup brushes after receiving one in last months box (which you can see HERE). 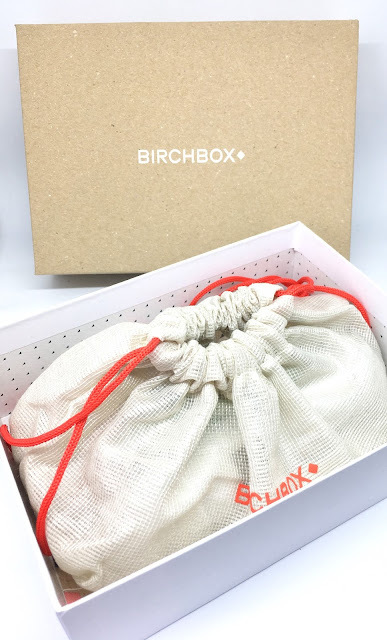 If you haven't signed up to Birchbox yet then they are offering new subscribers a FREE FULL SIZE Smith & Cult Nail Lacquer in shade Kundalini Hustle which is worth £19.00 (LINK HERE). Well done Birchbox! Signed, Sealed, Delivered is a fantastic box and I am excited to test out of all the treats I received.